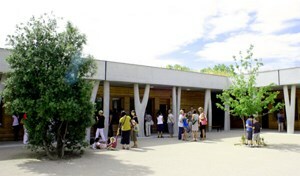 The École Internationale Provence-Alpes-Côte d'Azur opened its doors to elementary school children in October 2009. Junior and senior high school students joined them in September 2010. 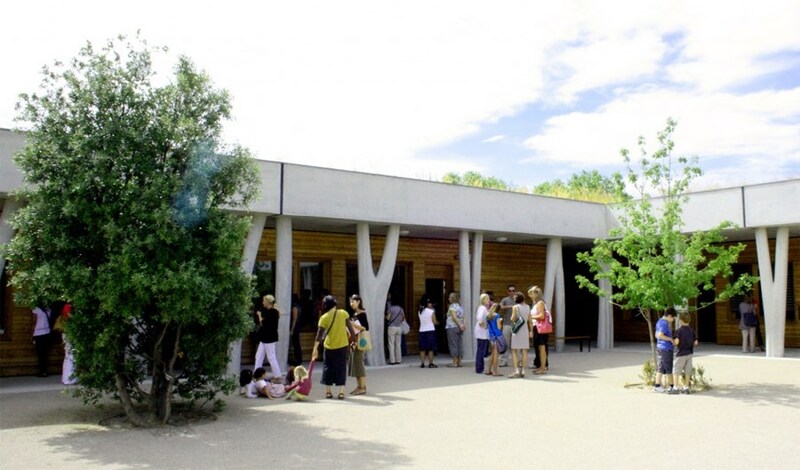 Tuesday 4 September saw the start of another school year at the École Internationale Provence-Alpes-Côte d'Azur (EIPACA) in Manosque, where students now number 500, some 45 percent of them being "ITER children." The newly appointed Director, Bernard Fronsacq, personally addressed every class, welcoming the students and stressing the important points in their curriculum for the coming school year. Mr Fronsacq is a 40-year veteran of the French Éducation Nationale administration with solid international experience. He spent more than 14 years in North America, having been posted in New York, Montreal and Washington, DC. In an interview with the regional daily La Provence, the newly appointed director was quoted as saying that he felt "privileged to be posted in a school that serves a major project for the future of mankind [...] This adds an extra dimension to my mission—like being boosted by vitamins..."
Financed by the regional government of Provence-Alpes-Côte d'Azur as part of France's commitment to ITER, the EIPACA opened its doors to elementary school children in October 2009. Junior and senior high school students joined them in September 2010.